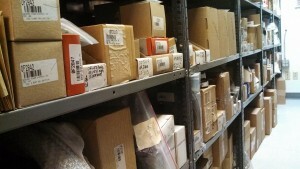 Over 13,000 part #’s in stock and ready for same day shipping. We also offer Parts with Smarts, which is a free consultation on the parts installation and troubleshooting for TWE customers. We provide all the necessary products for all your generator needs. Contact us today, or request a part by filling out the parts request on the right side of the page.